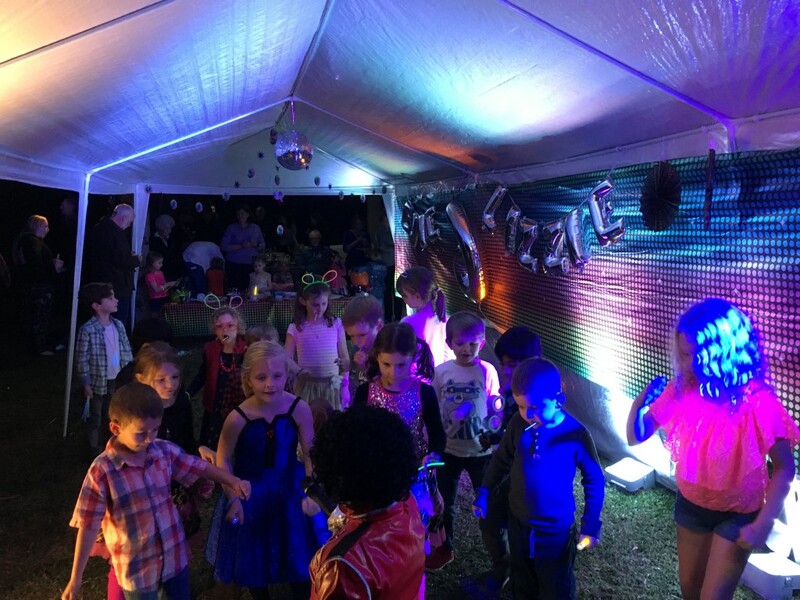 For the past 5 years our team of DJ’s have been transforming Kids Disco Parties, School Disco’s, Childcare Centres, Corporate Events and more…… into fun, interactive disco’s that the kids can jump up and down for a dance, have some fun, and sing along to their favourite music while Mum & Dad, or Schools can relax. 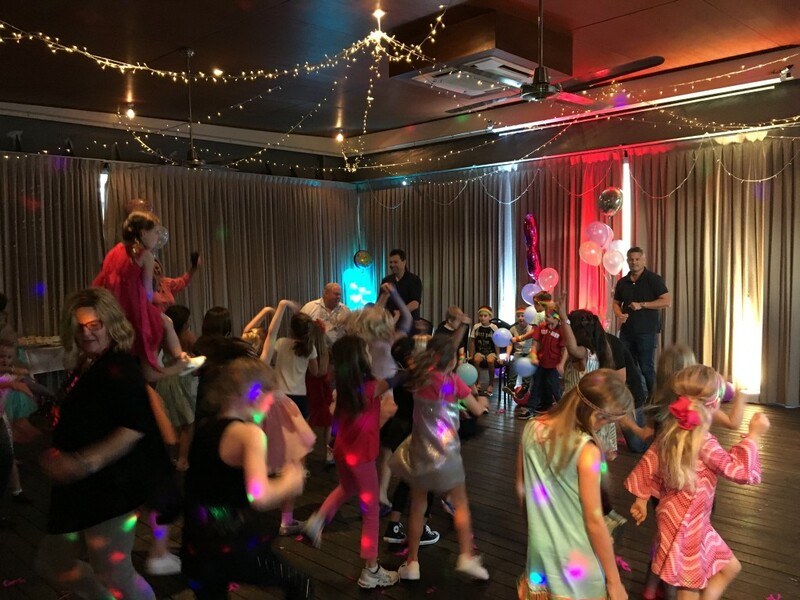 Kids DJ’s for Birthday Parties, Disco Games, Lights, Music & Entertainment for ages 5-11 including a number of games to get the kids up & dancing! 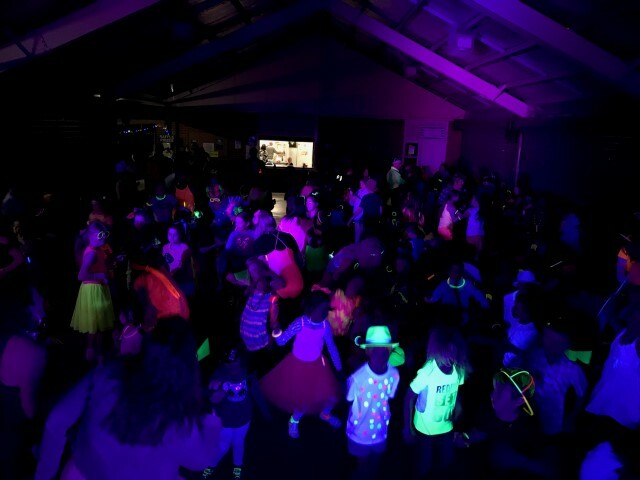 Watch as the kids FREAK out in excitement as they dance under the Glow in the Dark Neon Lights! 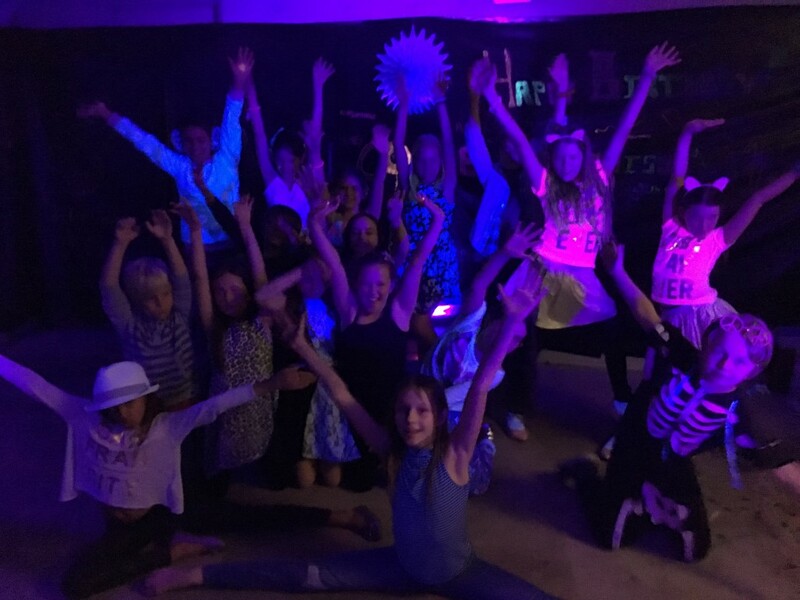 Primary School Disco’s, Prep – Year 6, Full of fun packed games & music they are fun for everyone to enjoy! 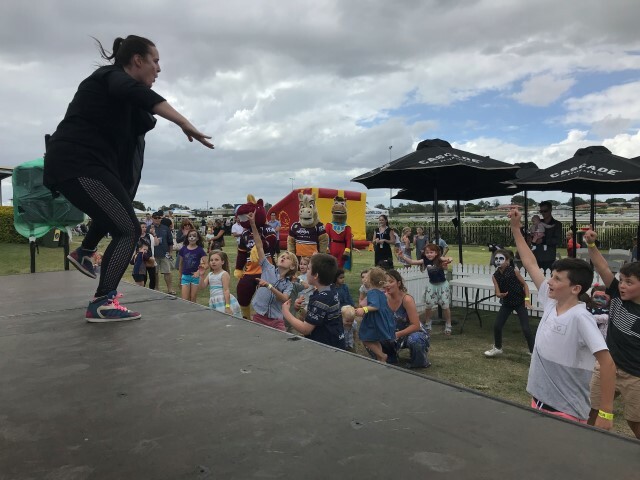 We have played for a number of Kindy & Childcare centres, providing Music, Entertainment & Games for them all to get up and have a dance! 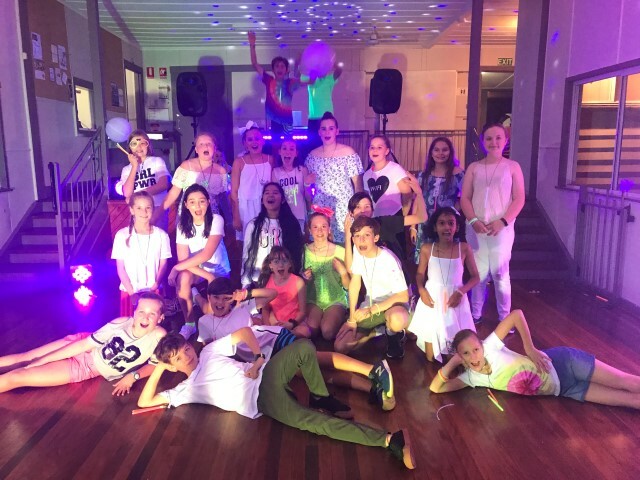 Ideal for older kids, young teenagers from 13 – 16 where they want more of a older disco. 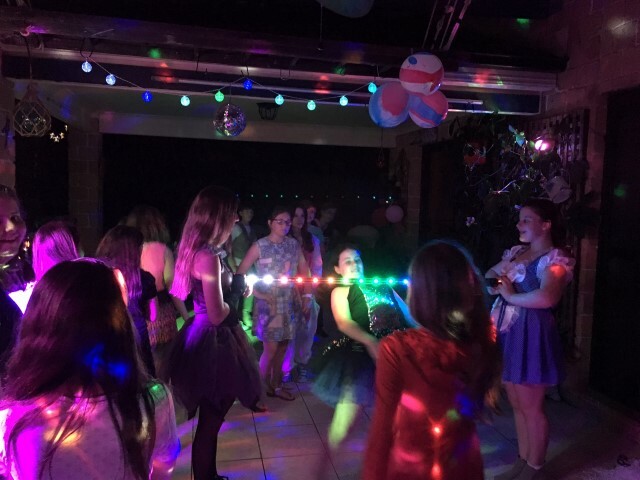 13th, 16th, Bat Mitzvah, Bar Mitzvah and other similar parties. 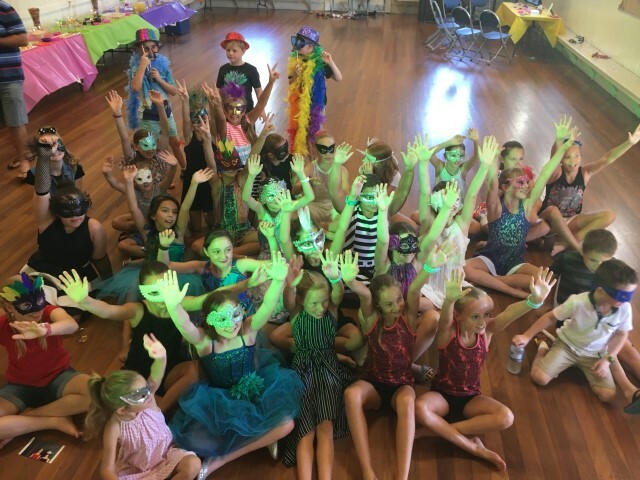 End of Year – Year 6 Graduation/Dinner’s for Students to party and celebrate their official graduation from school! 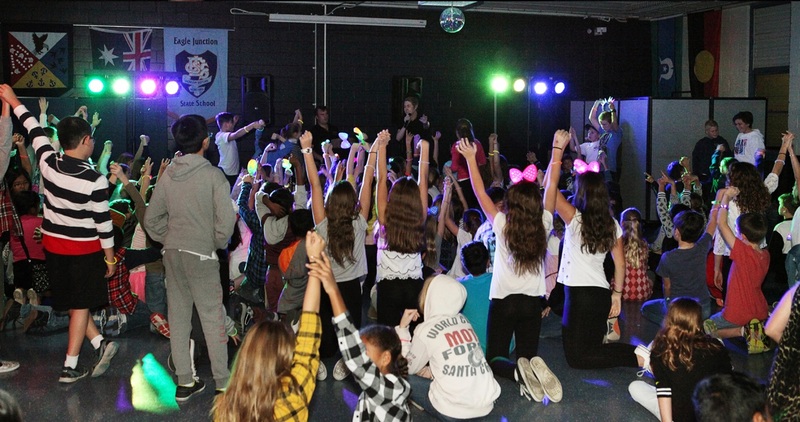 We’ll get the students up dancing and having a great time! From Shopping Centres, Movie Cinemas, to Race Day events – we can entertain larger crowds from 50 – 200! 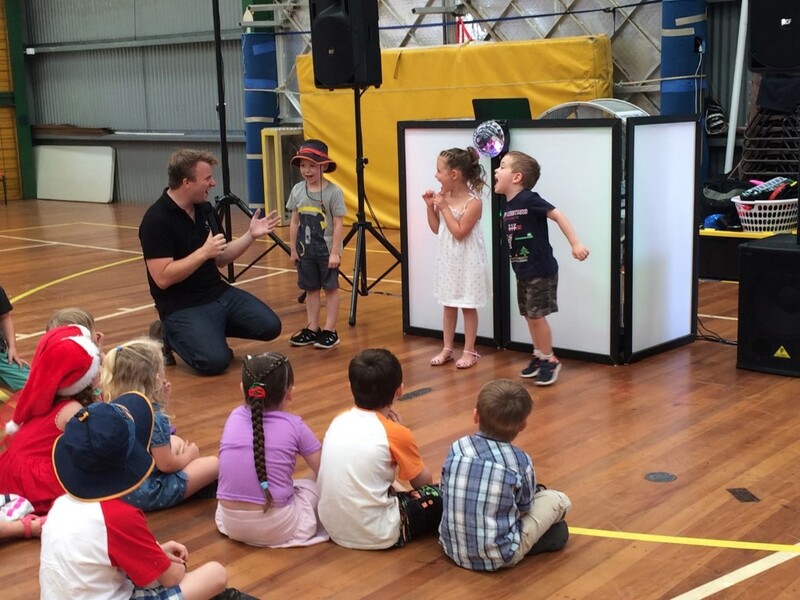 We travel from throughout Brisbane, Gold Coast & Sunshine Coast & event Toowoomba! 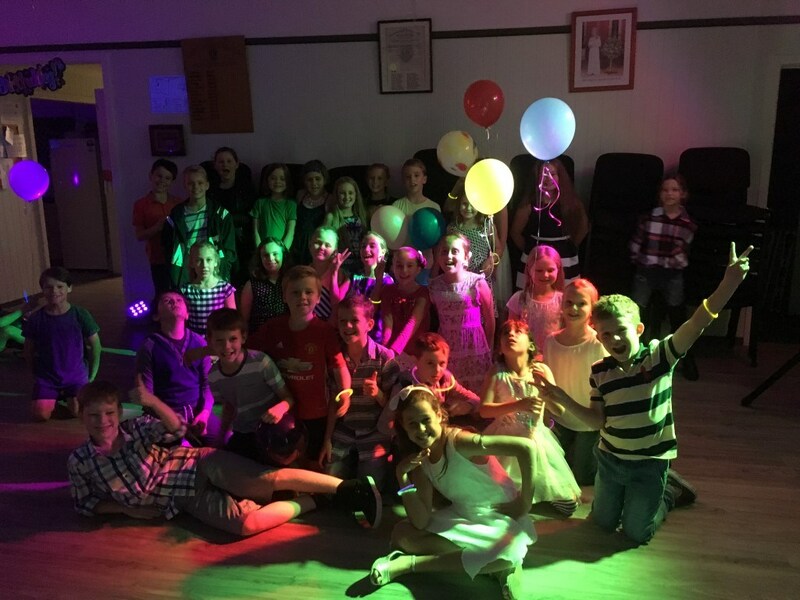 Just some of our happy customers that we have entertained! 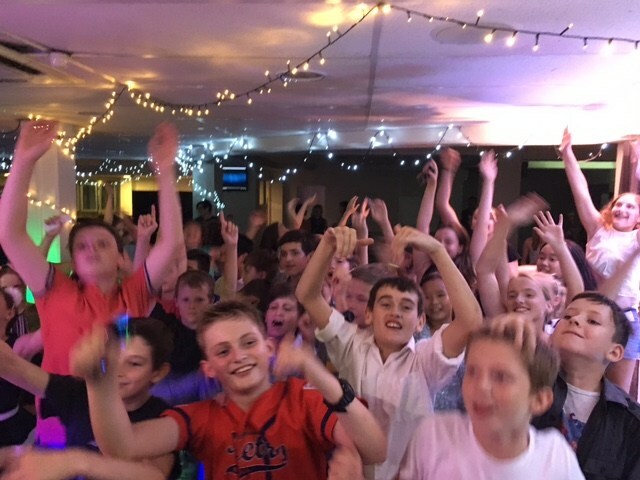 We would be happy to answer any inquiry you might have about our Kids Discos, Events or any other general information, just use the form below or you can give us a call and if we are available we can have a chat further. Below are some frequently asked questions which may be of help, otherwise use the contact form to send us a email. What is included in the Disco? 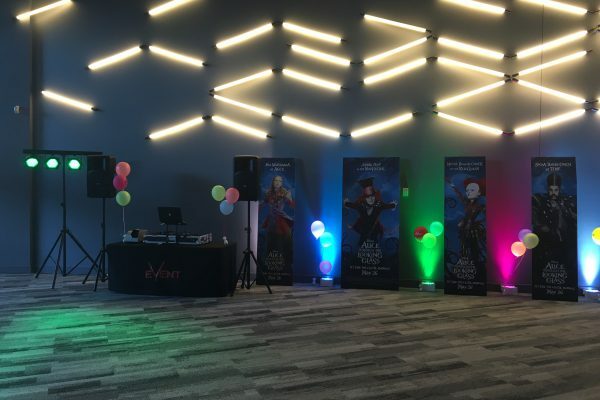 We provide all our own EQUIPMENT & LIGHTS, to setup the disco, with Speakers, Disco Lights, Microphones (even the table!). 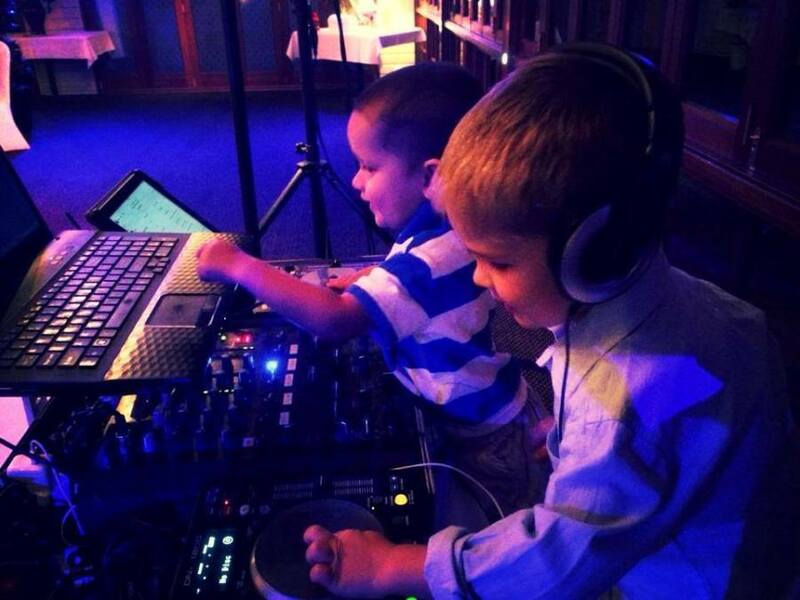 If the kids want to request their favourite songs – we are happy to take requests, providing they are not inappropriate. 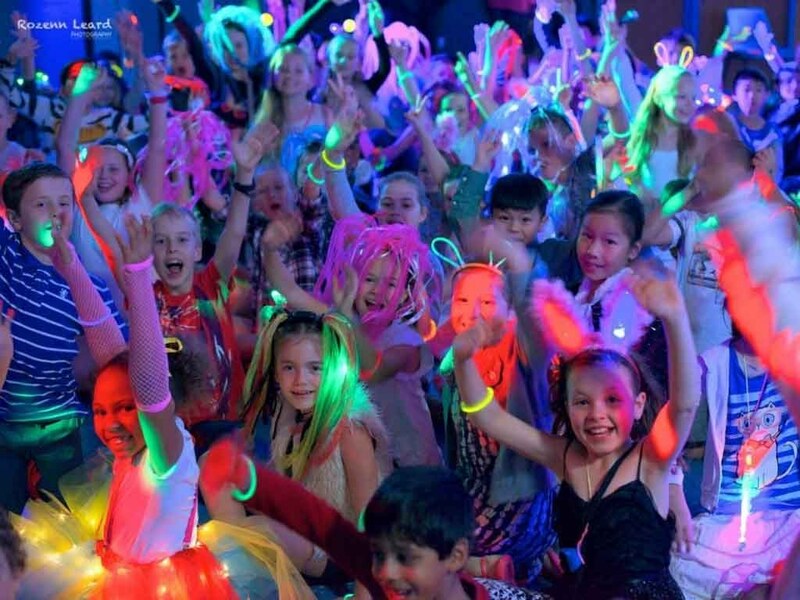 Your disco will be FUN & ENTERTAINING! 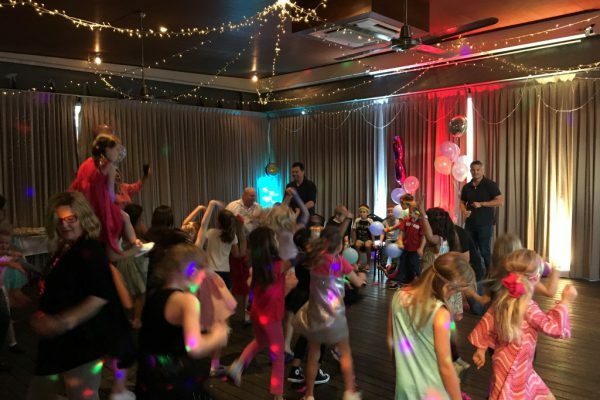 Full of a number of different games & activities to get the kids up dancing and involved with group games, and individual games like musical statues, and other fun favourites party games that we have customised ourselves. 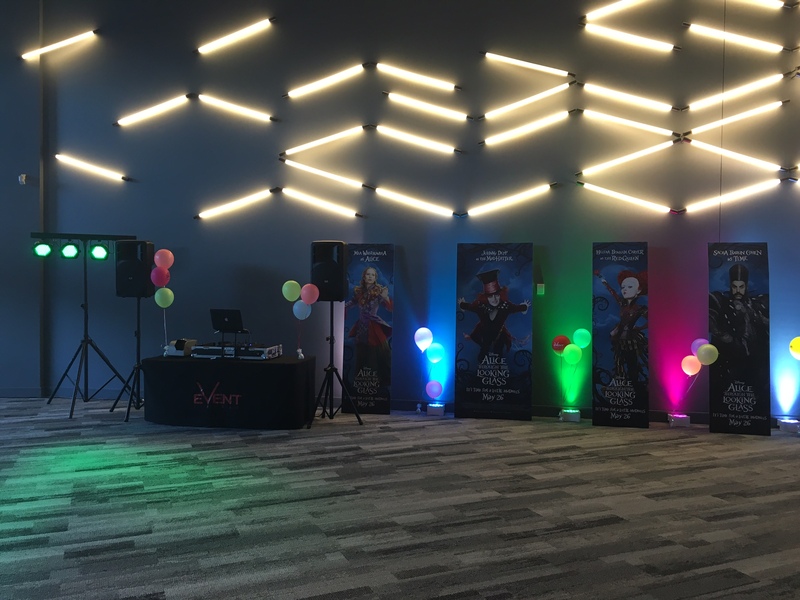 We can even follow your format or, we will use our own individual format depending on the environment and the party. We will travel to just about anywhere that has a Power Point! And even then we can bring a generator! 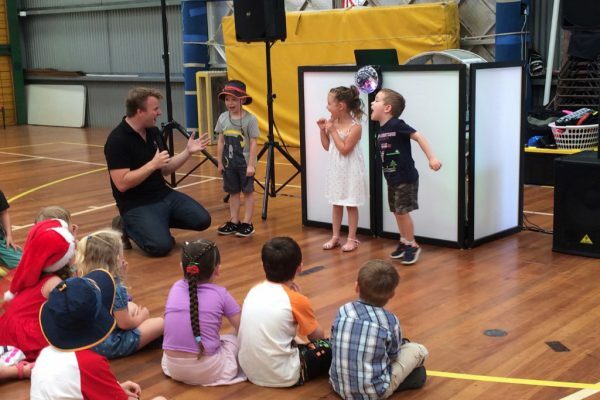 We have travelled to the Gold Coast, Sunshine Coast, Toowoomba – there really isn’t any limit as to where we wont go. 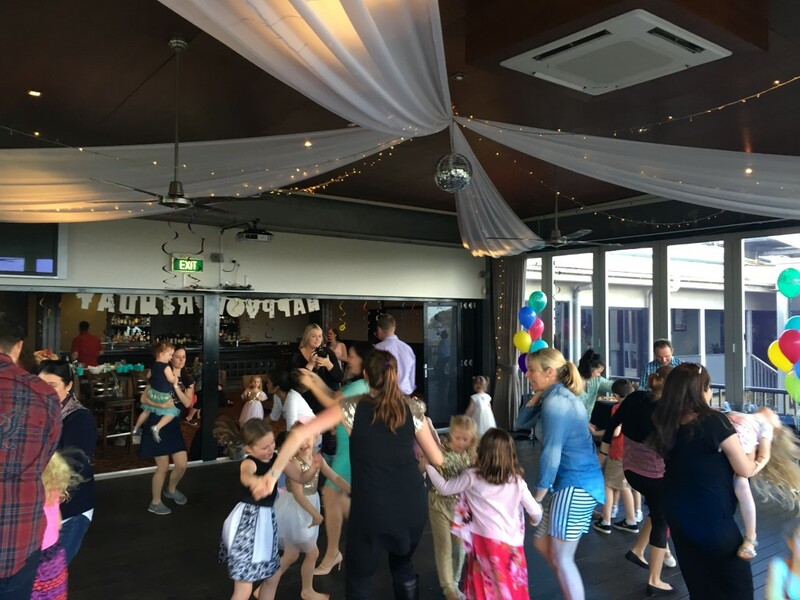 Our travel includes the first 50km from Brisbane, and after that we have different zones for different areas so just let us know where the party is, and we can give you a quote. 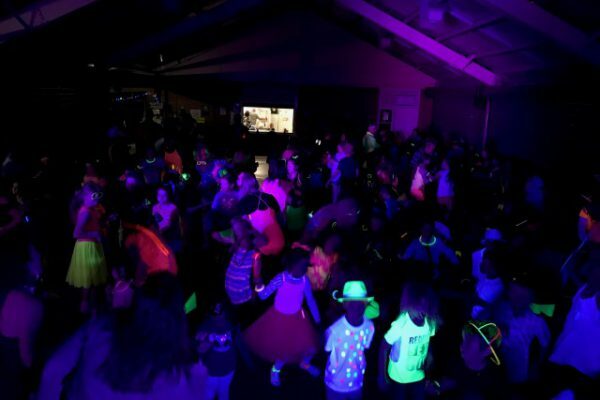 Currently we dont include Glow in the Dark products, or Glow Bands, etc. If you can give us an idea of how many kids there are coming – then we can give you a better indication of the cost to supply these. 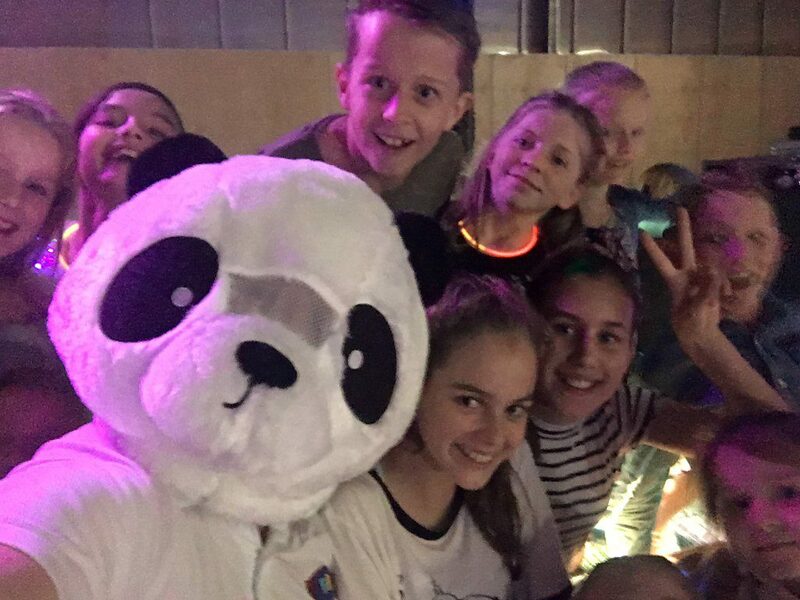 Prizes are optional – if you would like the kids to receive prizes throughout the disco this will cost additional (so please let us know the numbers). 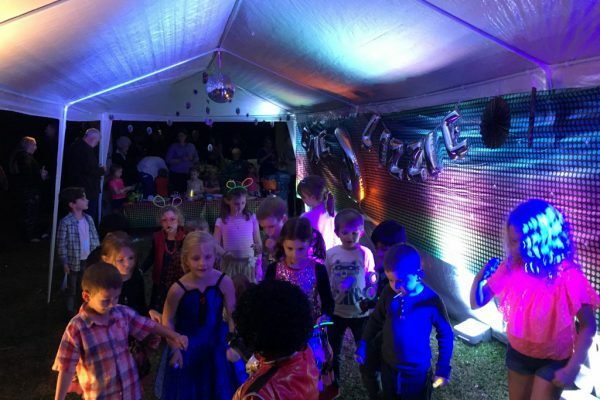 Smoke Machines / Bubble Machines / Lasers / Disco Balls are additional costs that not included in your standard booking – but are available should you wish to include. 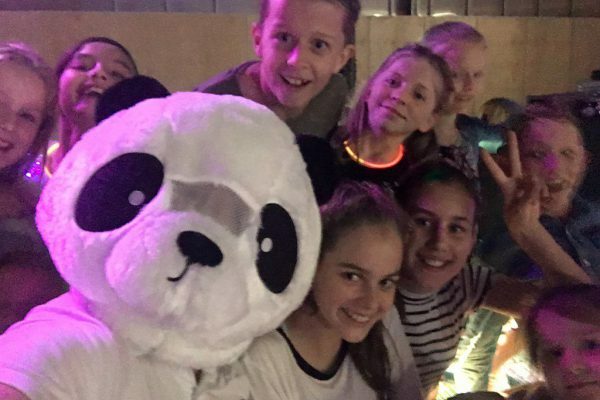 We bring everything we need to setup the disco party! All we need from you is a Power Point. 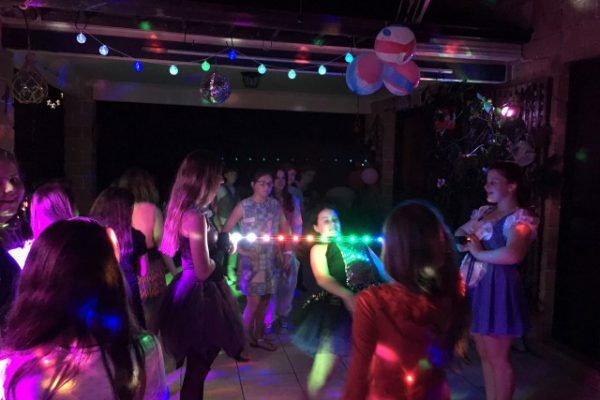 So we’ll bring our UV lights (if its a Glow in the Dark Party), and some other Disco Lights, Speakers, all our popular music and songs, microphones and even a table! 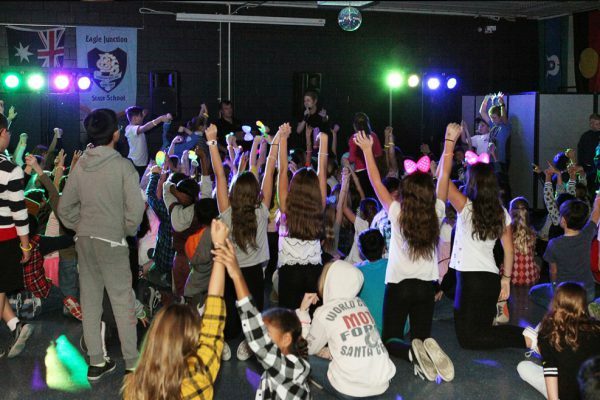 You just tell us where the party is and we’ll come along. 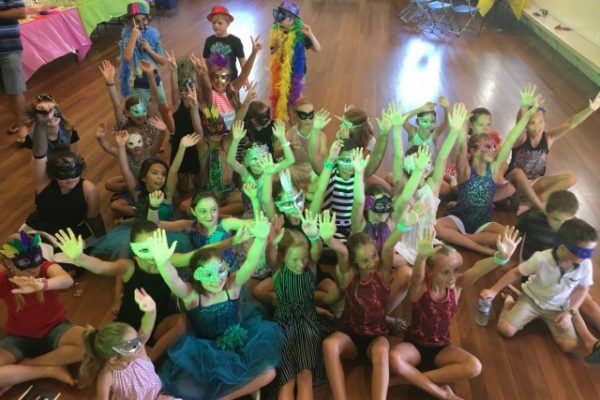 How long is a typical disco? 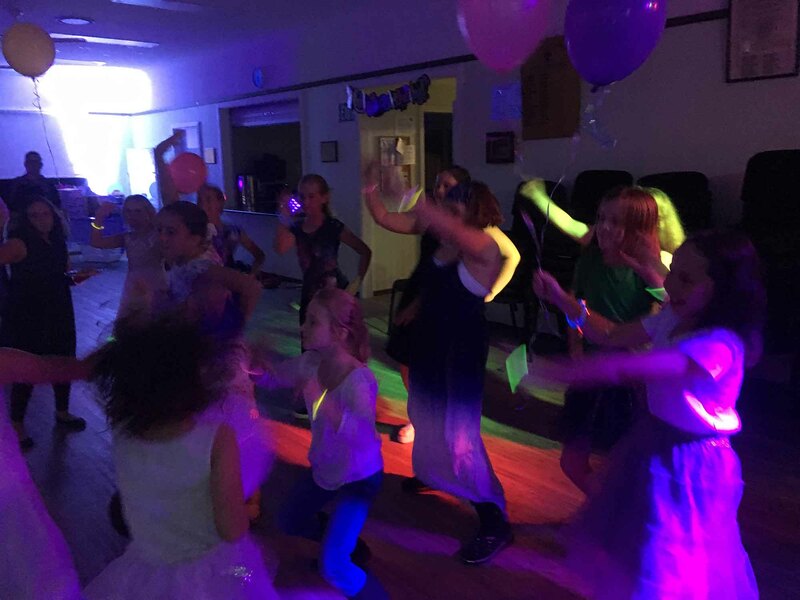 Depending on the age of the kids, most parties we go for 2 hours. 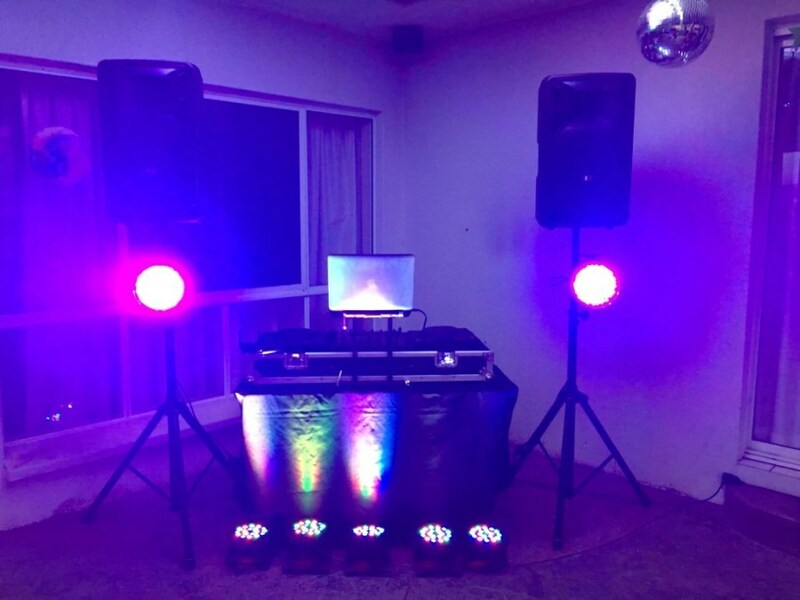 That also includes us coming out and setting up too – so your not charged for setup time, or travel. 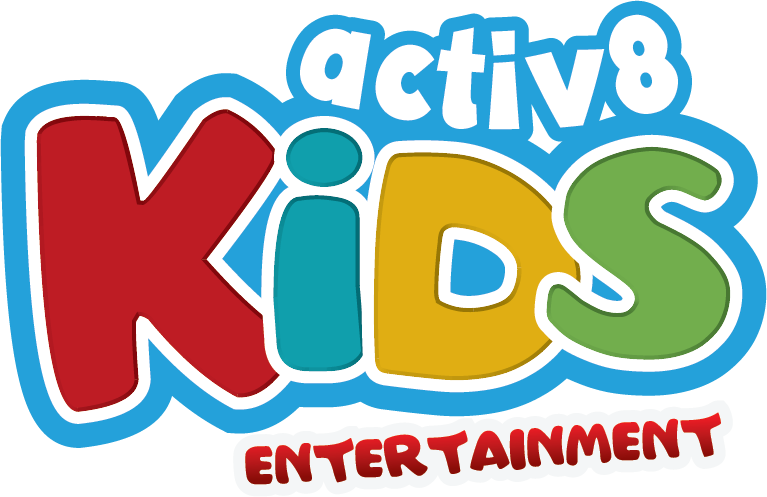 We find 2 hours is a great amount of time to entertain the kids, have some fun. 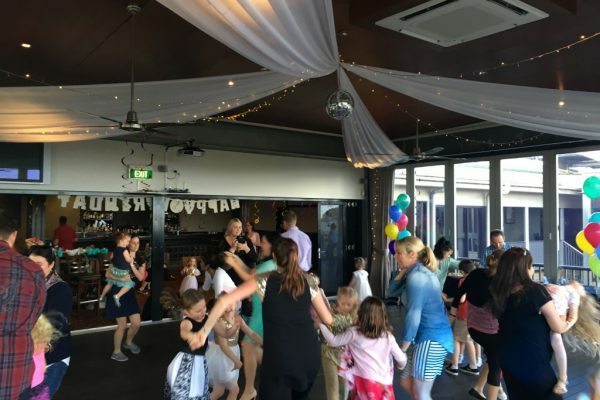 Young kids aged 6-12 will find a 2 hour party plenty of time. 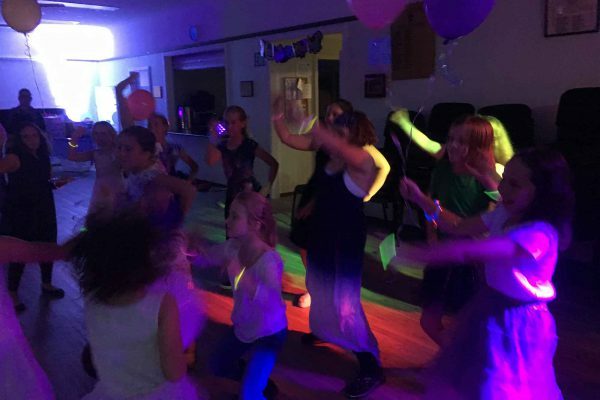 Older kids from 13+ may be better suited for a 3 hour party. However we can go longer if you like! Just let us know how many hours your are thinking!